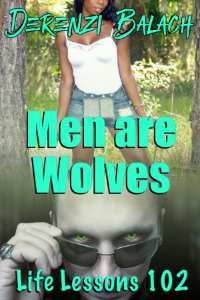 Molly thought she knew everything about her mountain home but she has never heard of the wolfman Dylan swears he’s hunting. He has no reason to lie, so it has to be true. Dylan offers to share his knowledge of wolfmen with Molly, who eagerly follows him into the woods. But she soon learns the only wolf in this forest is the one she’s with.